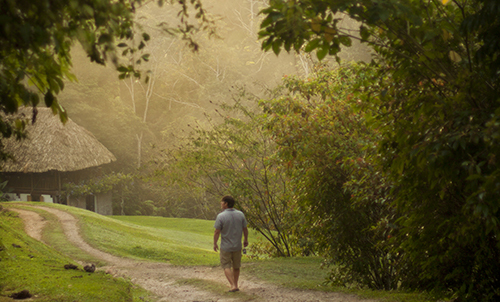 Situated within a 300 acre private reserve, Pooks Hill is a charming eco-retreat located at the foothills of the Maya Mountains, bordering the Roaring River and Tapir Mountain Nature Reserve. 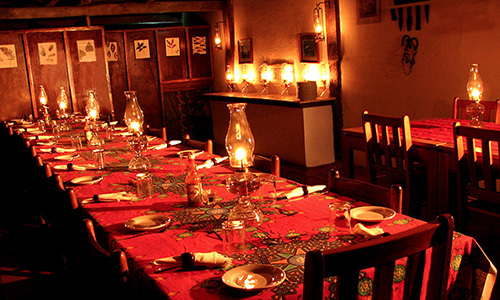 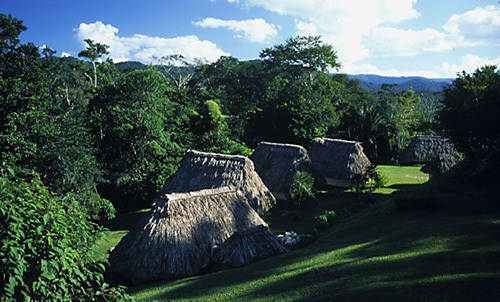 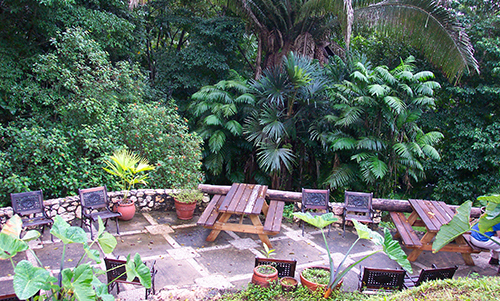 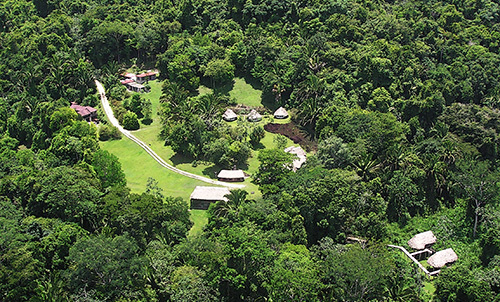 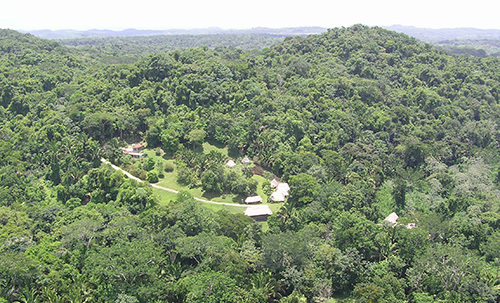 The lodge encompasses the site of an ancient Maya Plazuela Group and its unique location, coupled with its unparalleled position in the very heart of the country makes Pook’s Hill a perfect base from which to discover the sights and sounds of Belize. 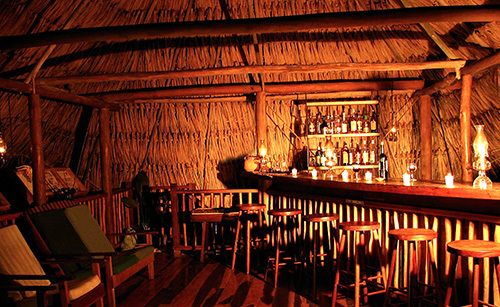 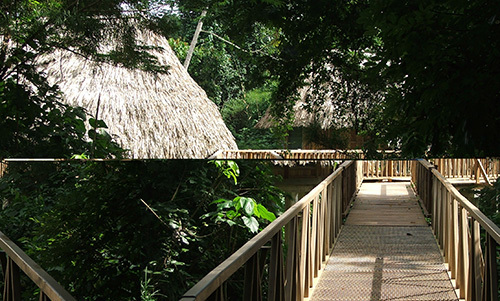 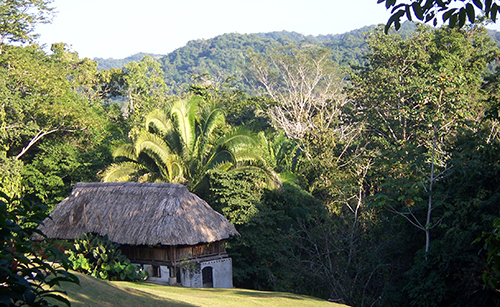 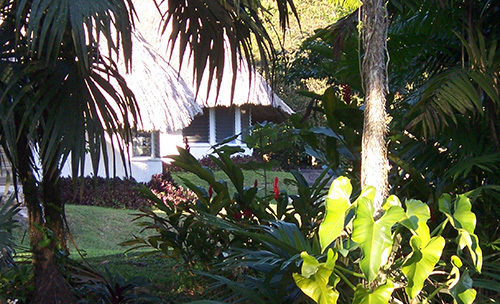 The 11 cabanas are built with traditional Maya thatch roofing techniques and designed with the jungle location in mind. 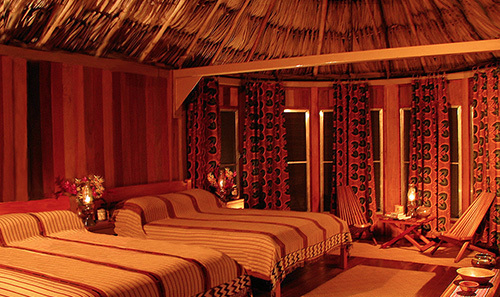 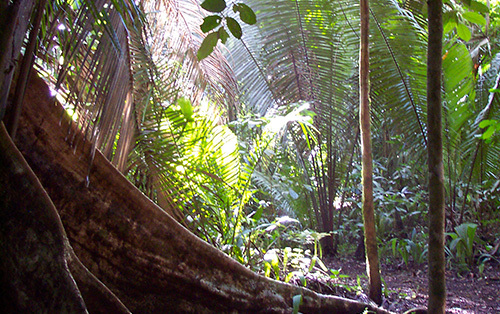 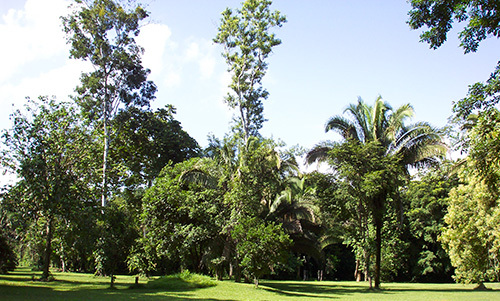 Each private cabana is fully screened and provide excellent vistas of the surrounding forest.